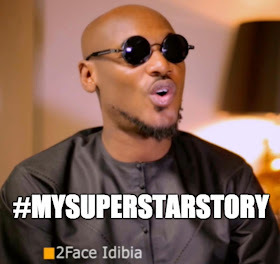 International superstar and Nigerian music icon 2Face Idibia is one of Africa’s most successful modern musicians and a bona fide global superstar with a huge fan base extending from Nigeria to Japan. 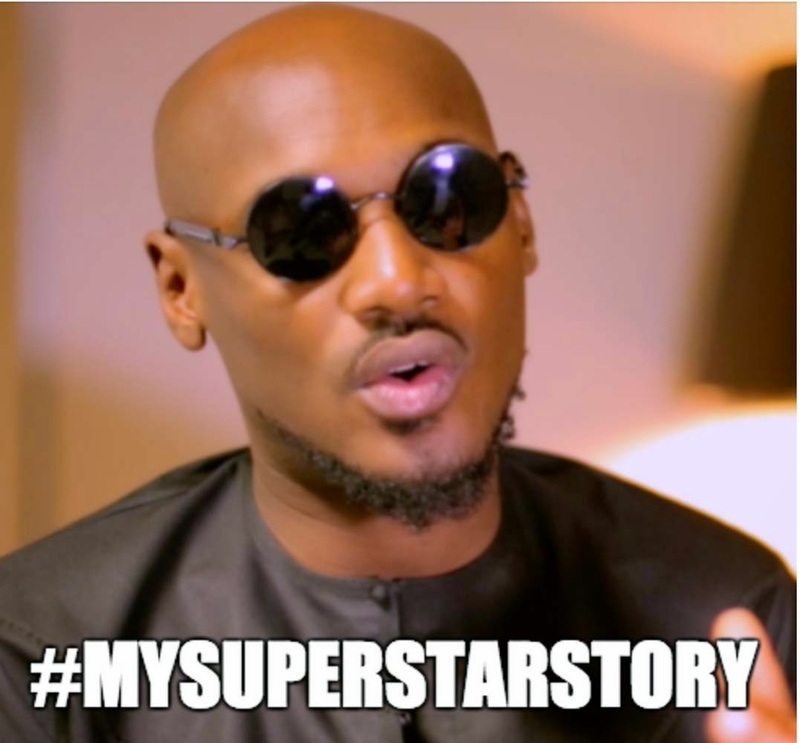 He recently sat down for a #MySuperStarStory session where he spoke about the genesis of his career as a recording artiste. 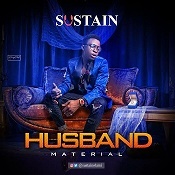 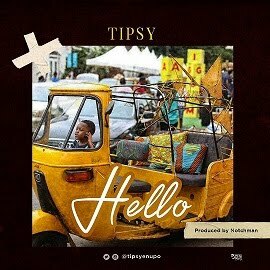 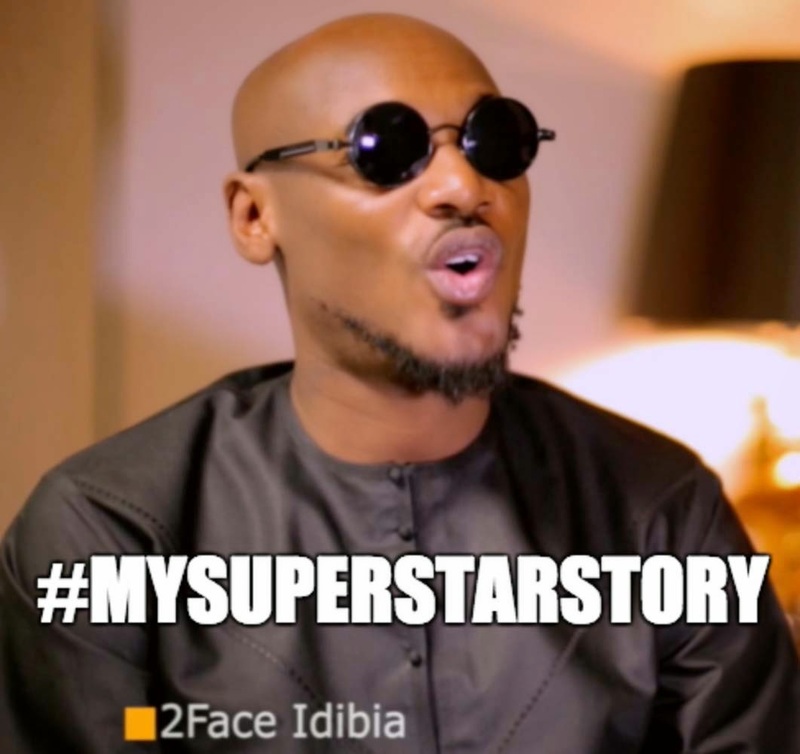 He revealed that he dropped out of school to move to Lagos and chase a career in music. 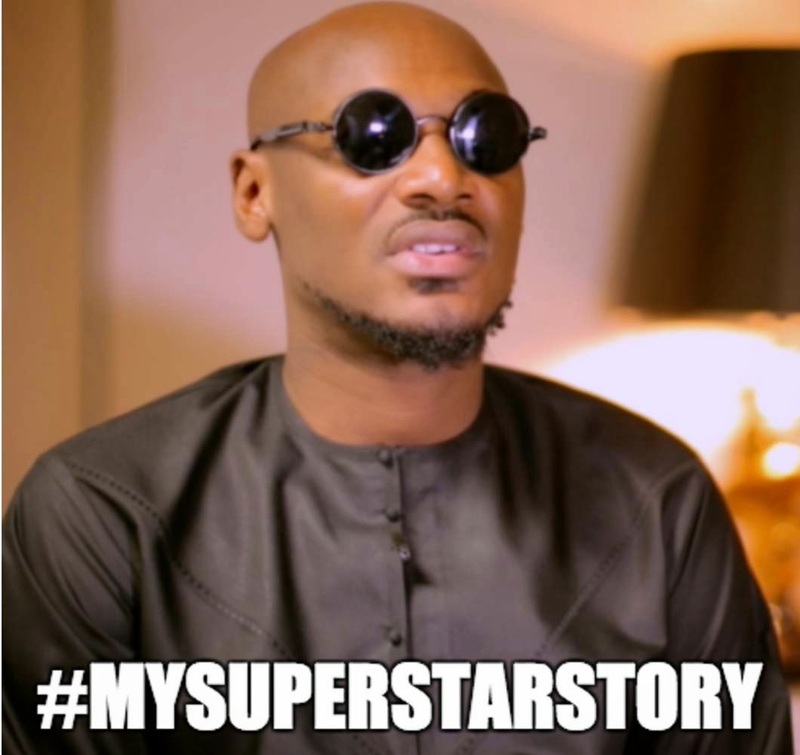 At the time he said, even money to eat was a problem. Moving around in Lagos was only possible by taking molue and danfo buses and sometimes, he would even pretend to be a member of the armed forces to avoid paying the transport fare. On some of these occasions, he would then be thrown off the bus for not having enough transport fare. 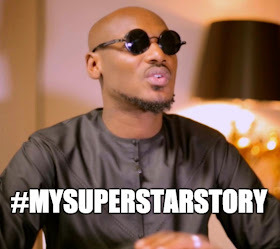 You can watch and download 2Face’s #MySuperStarStory video here.